Released in 1958, Tam Tam Tam was a spin-off album from the Brazilian musical Brasiliana, the generic title of an evolving song and dance show which was first staged in Rio de Janeiro in 1950 and toured the world extensively throughout the following decade. Like the near-contemporaneous South African musical King Kong, which exposed overseas audiences to township jazz for the first time, Brasiliana primed the international enthusiasm for Brazilian music which kicked-off with bossa nova in the mid 1960s. Brasiliana first came to Britain in 1953, King Kong in 1961. 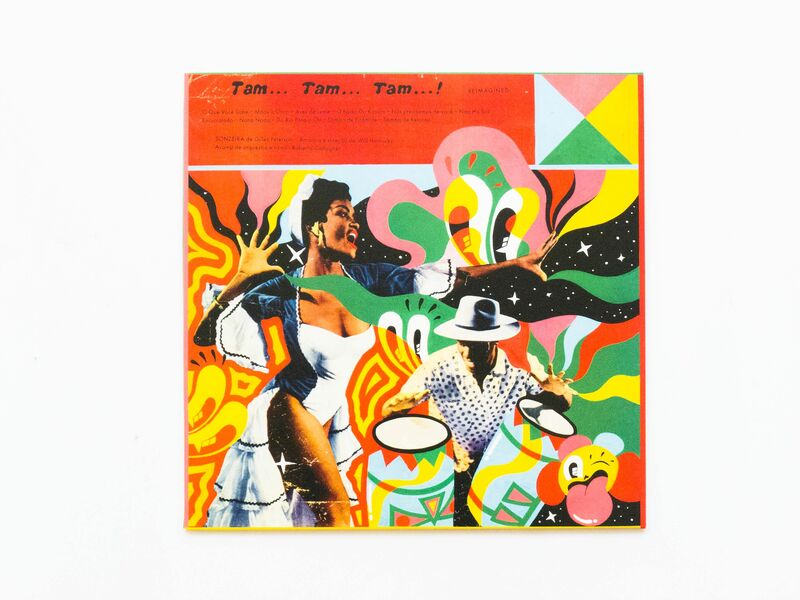 In recent years, the original Tam Tam Tam LP has become a collector’s item changing hands for as much as £1,000. In part thanks to Gilles Peterson, it is now available on CD from British indie label Trunk Records. 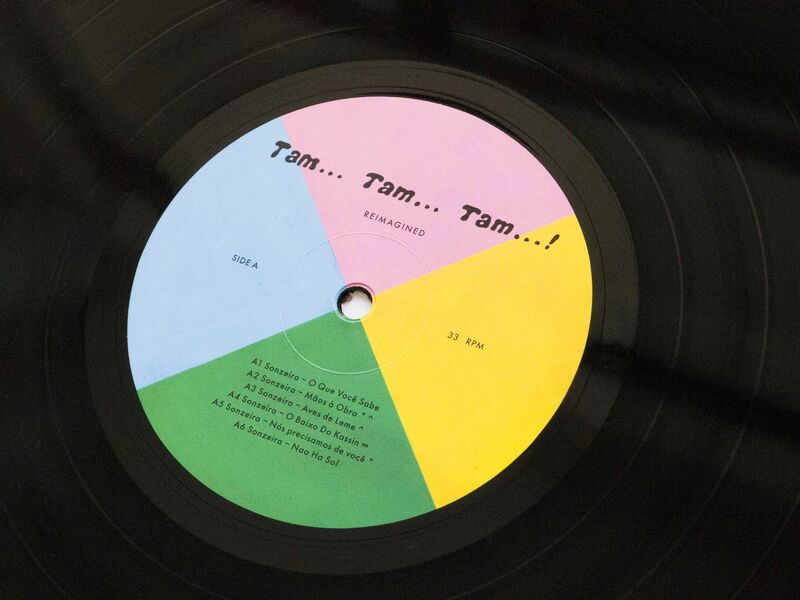 In 2014, in Record Collector magazine, Peterson put out a call for someone to rerelease Tam Tam Tam; Jonny Trunk saw the magazine article, borrowed a copy of the LP from Brazilian keyboardist and record collector Ed Motta, restored the sound (up to a point) and released the CD. The album is an authentic exposition of percussion-rich macumba, candomblé, batuque and samba music. Peterson’s Tam Tam Tam Reimagined is equally infectious, though quite different from its source material. Rather than recreate the original disc with modern arrangements – as Far Out Recordings have successfully done with the soon-to-be released Clara Moreno album, Samba Esquema Novo, a remake of Jorge Ben’s influential 1963 LP – Peterson has taken a more magpie-like approach, combining recreations of the original with new material and reverb-laden dub passages. Featured musicians include London-based drummer Moses Boyd and bassist Daniel Casimir. The result is forward-looking but respectful of tradition, superbly complementing the original album.